start within 5 to 10 hours after the purchase. 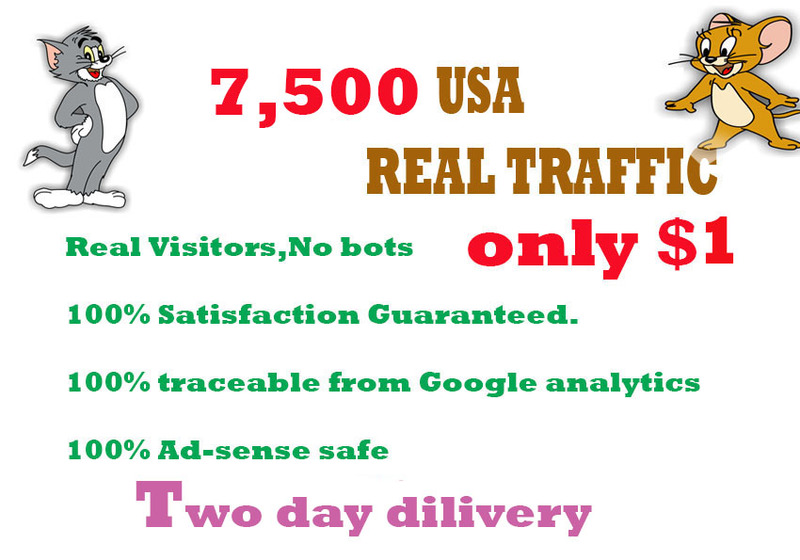 Drive 7,500 real human USA web TRAFFIC in 48 hours is ranked 5 out of 5. Based on 223 user reviews.